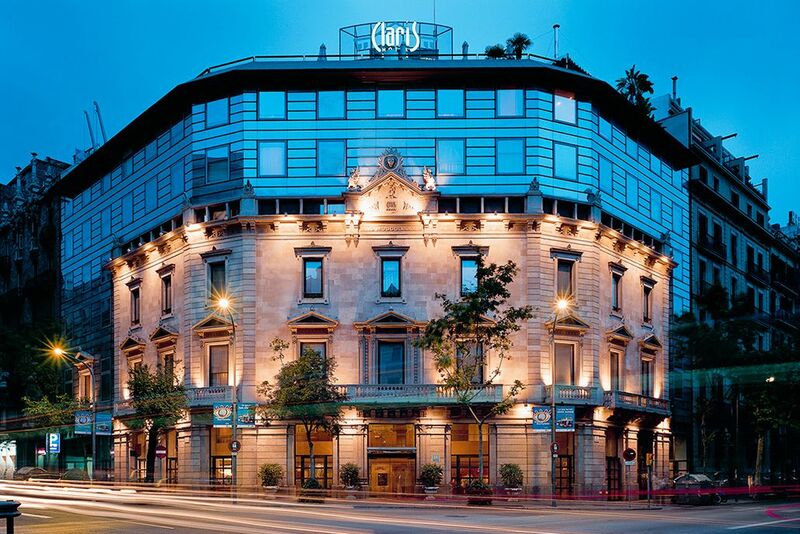 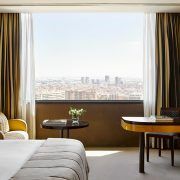 Barcelona’s 5 star Luxurious Urban Resort. 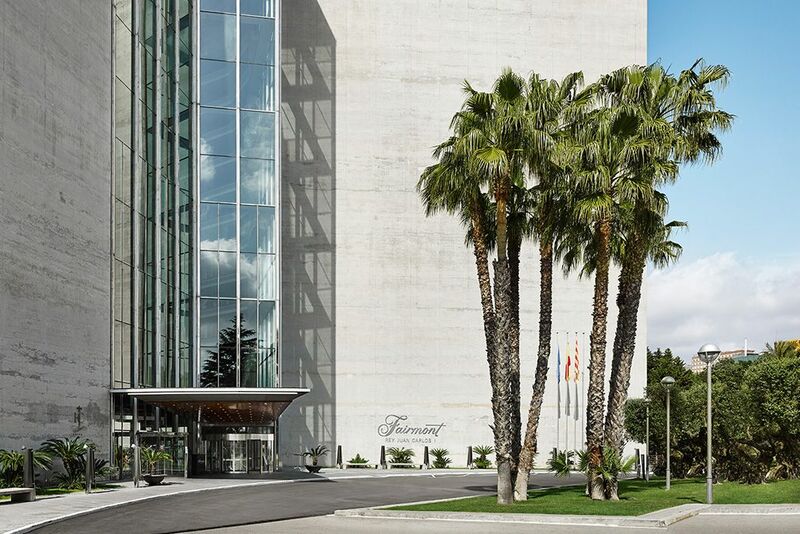 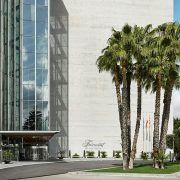 The Fairmont Hotel Rey Juan Carlos I is a luxury resort, unique in Barcelona. 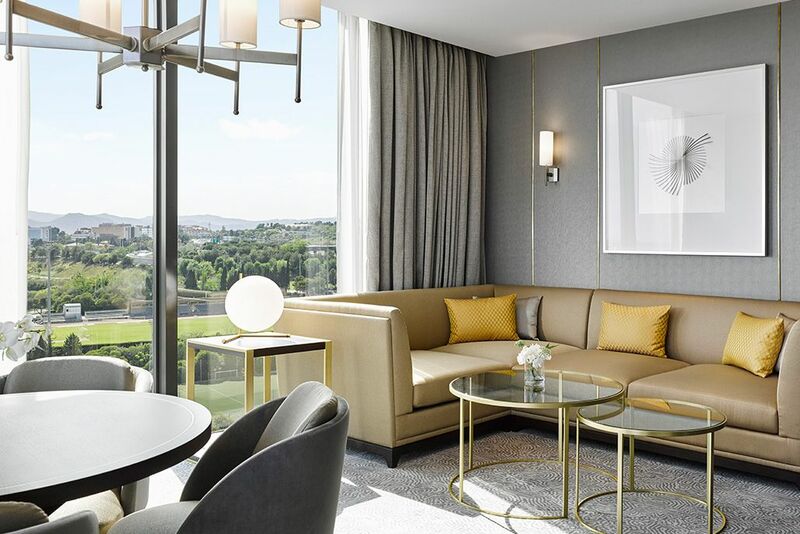 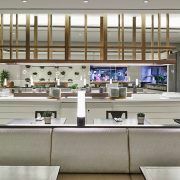 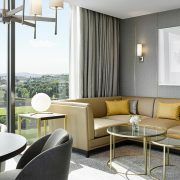 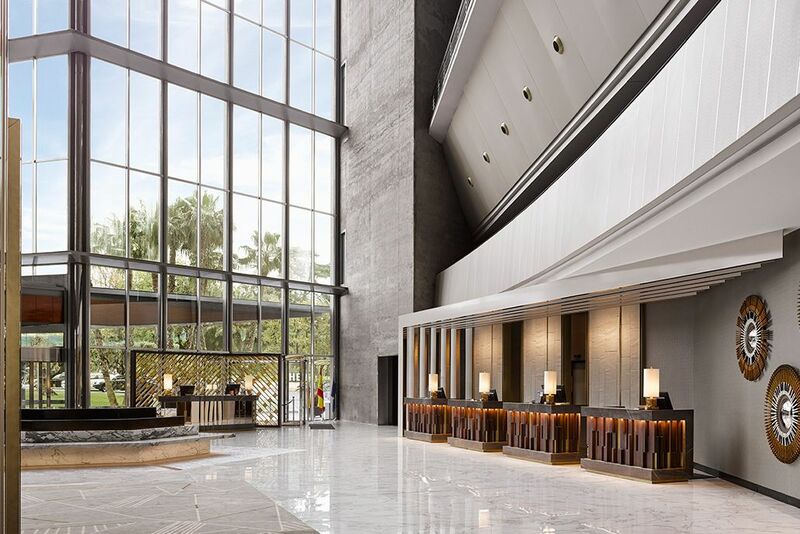 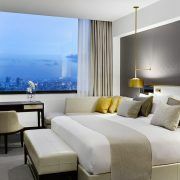 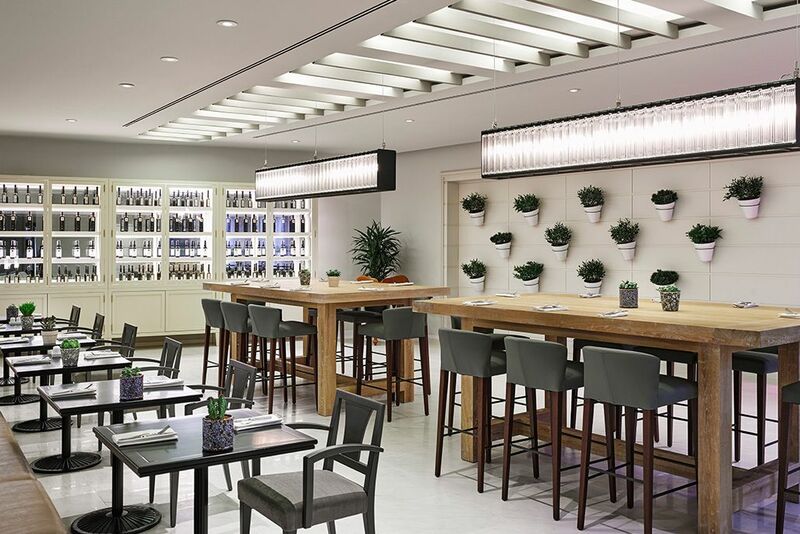 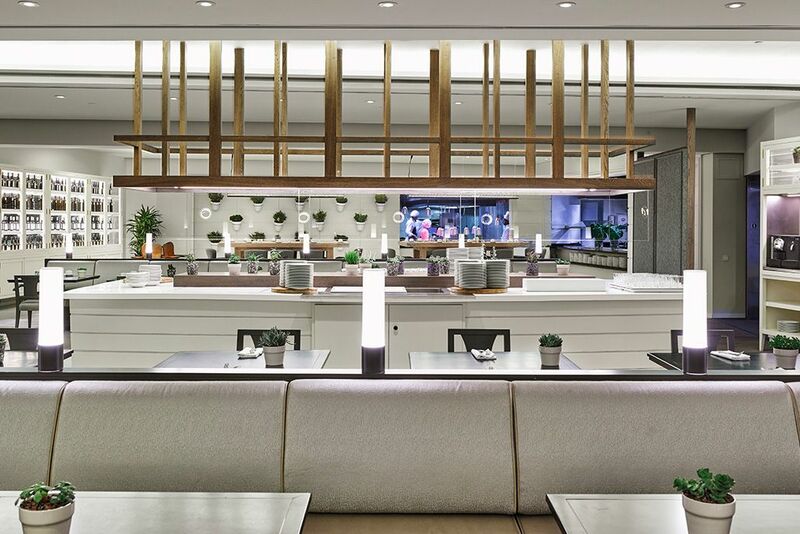 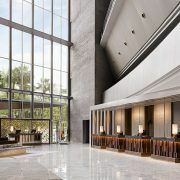 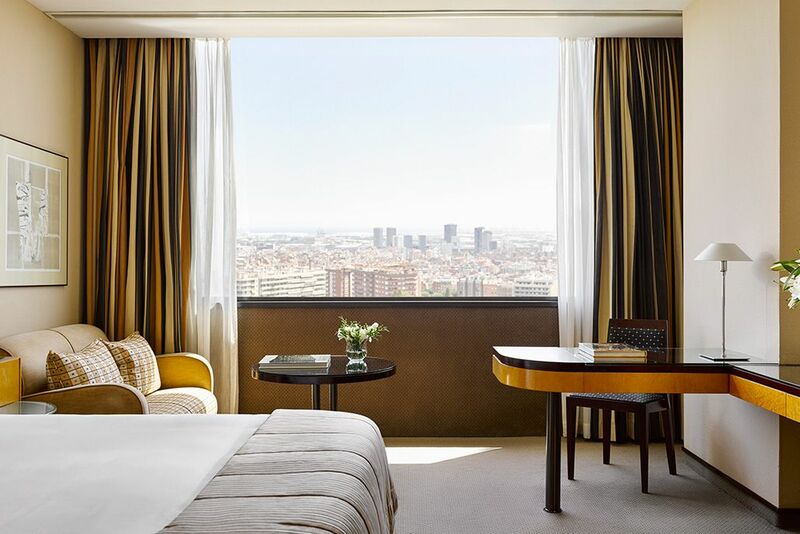 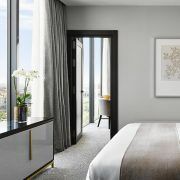 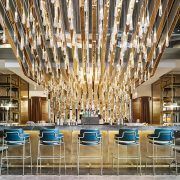 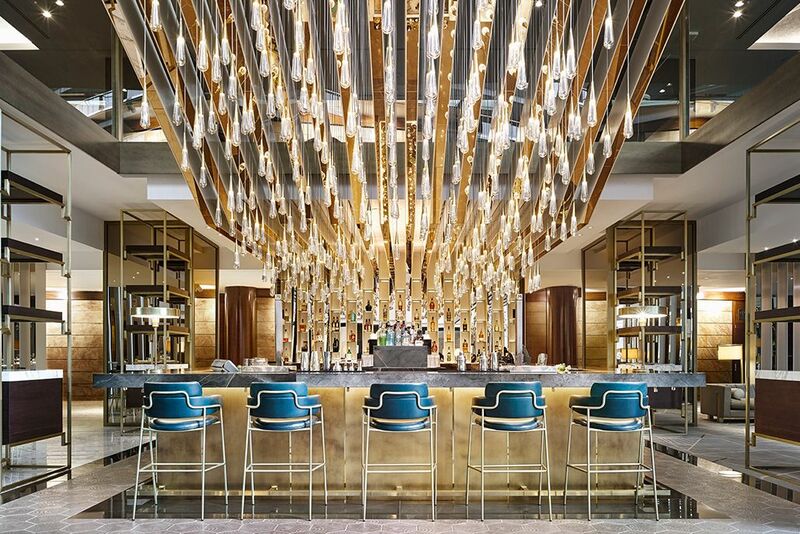 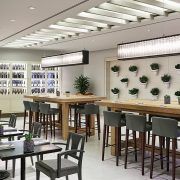 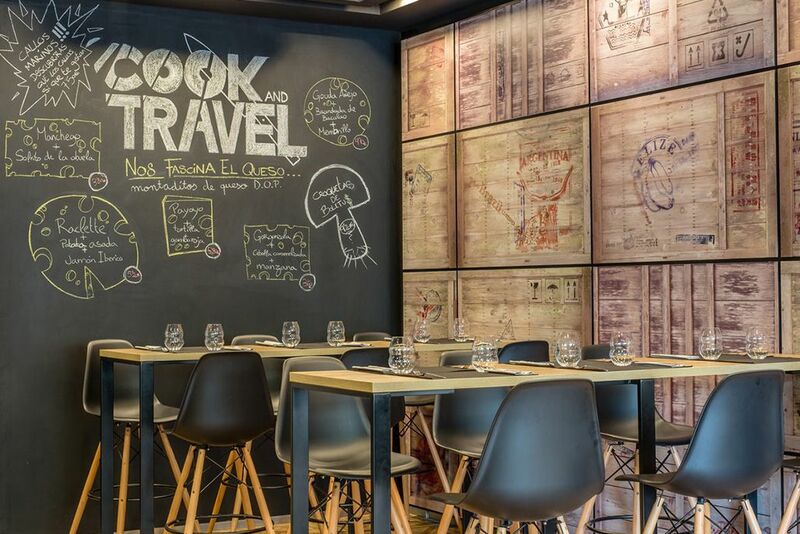 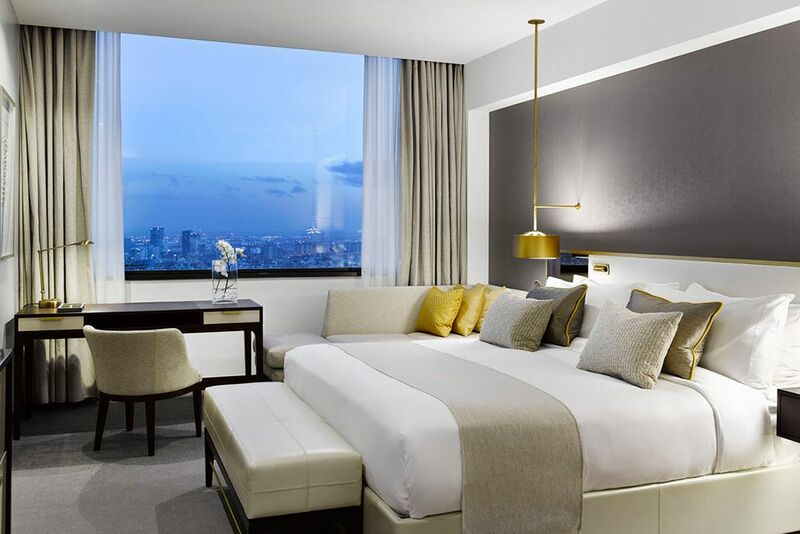 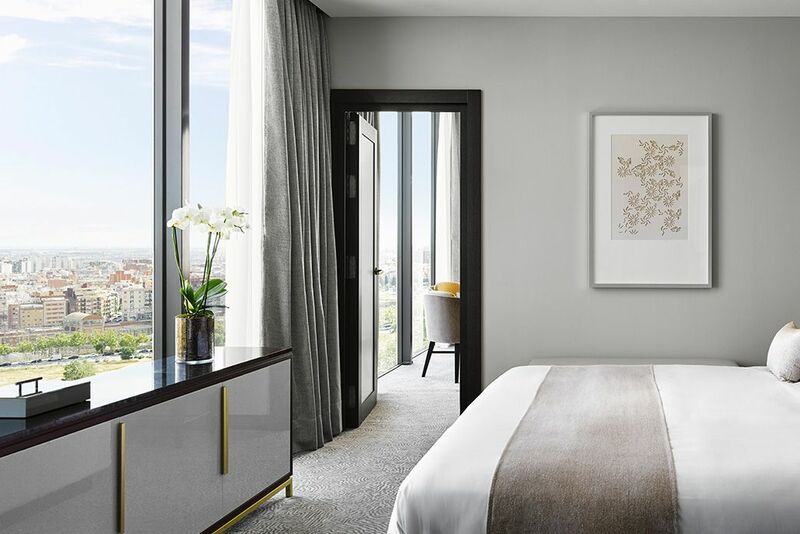 This 5 star luxury urban hotel in Barcelona, with 432 spacious bedrooms, is the perfect place for a business or leisure stay. 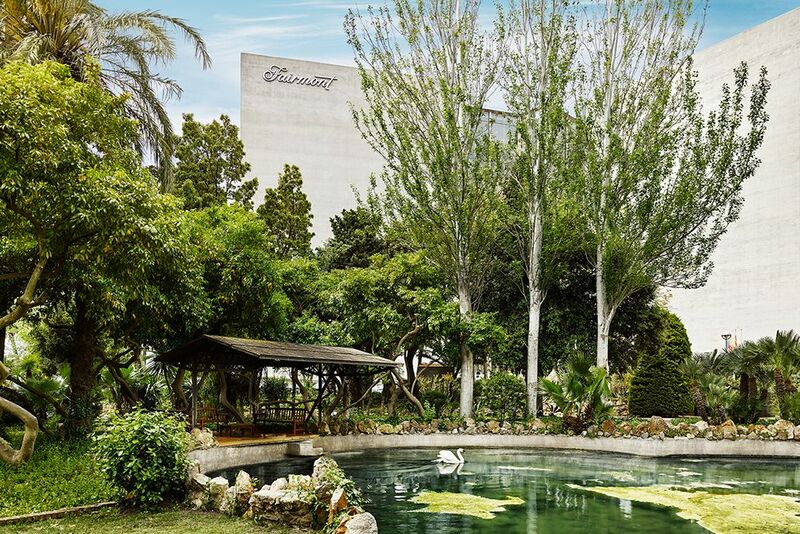 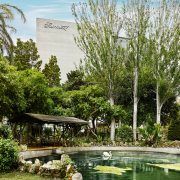 19th-century Mediterranean gardens and swimming pools define the facilities making it an incomparable leisure and entertainment space close to Diagonal Avenue, the main artery of the city.Considered as one of the best luxury hotels in the world, Fairmont Hotel Rey Juan Carlos I is member of “Worldhotels” and has recently been taken over by Fairmont Hotels.